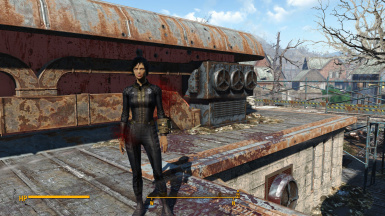 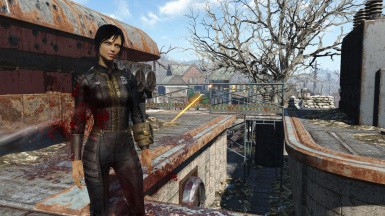 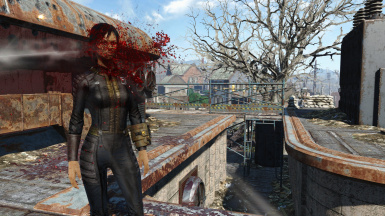 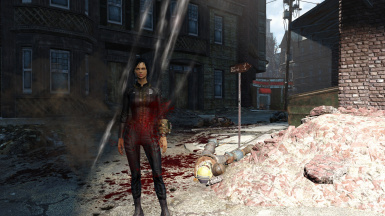 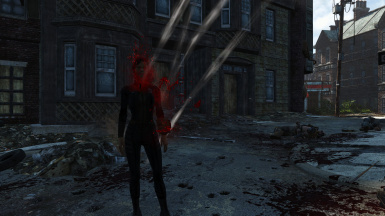 Changes the blood impact effect for humans, mutants and other creatures. 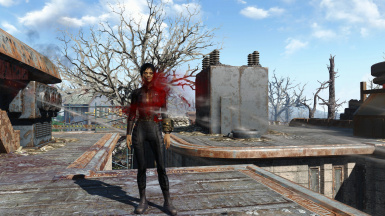 Changes the blood impact effect for humans, mutants and other creatures. 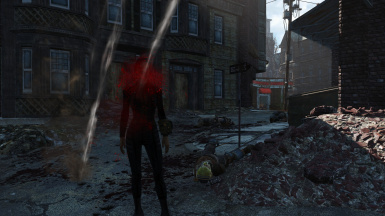 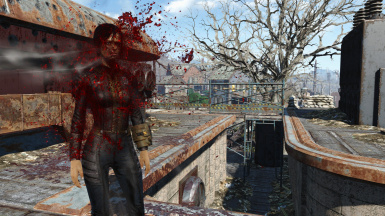 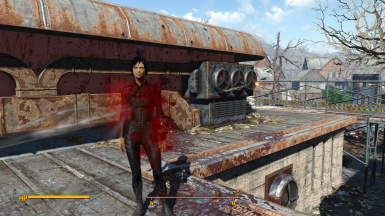 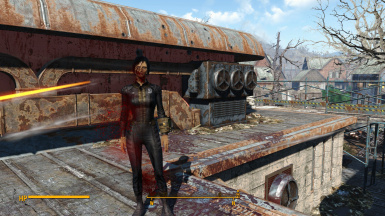 I didn't like the vanilla blood effect when hit by bullets and causing damage to other humans and creatures, so I made the effect more complex and with more of a spray and splatter look. Not compatible with any meshes which overwrite these. 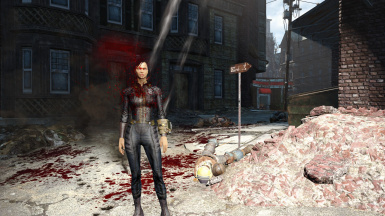 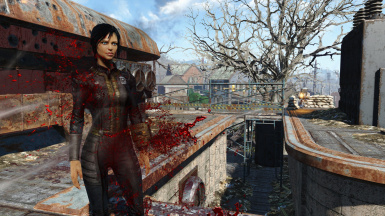 It is compatible with Enhanced Blood Textures and other blood retexture mods. Excellent comparison video of version 1.0 by merlimpt, many thanks.